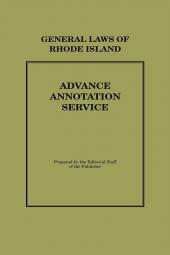 When the Rhode Island Legislature passes laws, you need to know about them - immediately. 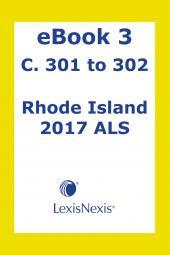 Rhode Island Advance Legislative Service (ALS) give you the latest session law as it is passed, along with handy tables showing you what sections of code are affected by the changes. 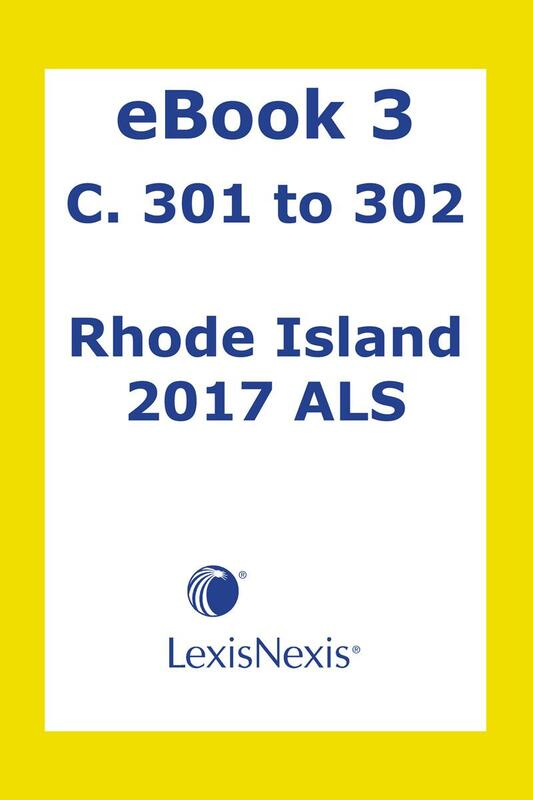 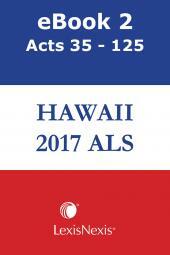 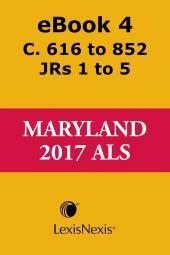 Your subscription to the ALS will help you avoid surprises and anticipate implications of statutory changes before they take effect.